Cancellation Watch: What’s Up With Tonight’s “Bonus” Episode of Touch? And Are NBC Show’s on a Short Leash? 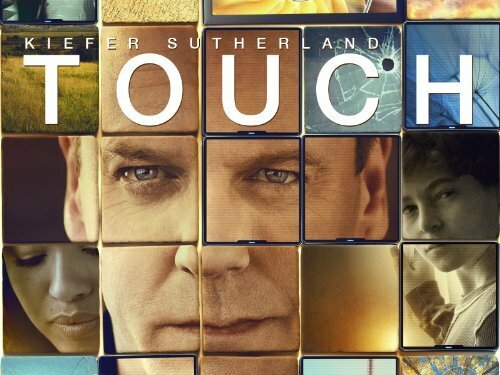 FOX’s Touch gets its season off to an early start tonight with a special “bonus” episode. But then the show disappears again until its official premiere October 26th. Seems like a pretty strange programming move to me, and doesn’t FOX remember that the whole “preview” thing it did with Touch at mid-season didn’t work out all that well? The show aired its initial episode in January, but then didn’t kick off its season until March. The preview scored quite well in the ratings, but then the next episode, two months later, showed a notable drop in the ratings and the decline continued from there. It seems odd that FOX would think tonight’s episode would do much to boost the overall ratings performance of the show, and I don’t know that they have promoted it too much. Supposedly it is a stand alone episode, so if viewers miss it then it won’t impact their understanding of the ongoing story arc. And maybe the network just had some time to fill so they decided to slot in this episode. Or maybe they want to get an early indication of how well the show will perform in its new Friday night timeslot to see if some schedule juggling is in order. I don’t know. Just seems like an odd move that has little chance of actually helping the show. On another note, it looks like the NBC shows are being put on notice with the expectation of delivering better numbers. NBCUniversal CEO Steve Burke apparently has his sites set on improving the network’s rank among the Big Four broadcast networks where it has been fourth for quite some time now. He wants to see the shows on the network improve their ratings which means that under-performers will likely not be tolerated. NBC has two genre series on the schedule for this Fall, returning series Grimm and new entry Revolution, and if either of them stumble in the ratings they will almost surely find themselves on a very short leash.